Is Buffett ready to move on from his biggest "mistake" stock? Berkshire Hathaway (BRKA) CEO Warren Buffett has established himself as one of the greatest investors and capitalists of our time. His every move and word is noted and analyzed, and for good reason: People can learn a lot about successful long-term investing through him. However, even the Oracle of Omaha has made his share of mistakes, and we can learn from those, too. According to the company's most recent 13-F filing, which discloses its positions in public companies at the end of each quarter, Buffett sold more shares of a company that he's been gradually selling out of since 2009. Let's take a closer look at this Berkshire holding. Chances are there's something we can all learn from the story. "Last year I made a major mistake of commission (and maybe more; this one sticks out). Without urging from Charlie [Munger] or anyone else, I bought a large amount of ConocoPhillips stock when oil and gas prices were near their peak. I in no way anticipated the dramatic fall in energy prices that occurred in the last half of the year. I still believe the odds are good that oil sells far higher in the future than the current $40-$50 price. But so far I have been dead wrong. Even if prices should rise, moreover, the terrible timing of my purchase has cost Berkshire several billion dollars." 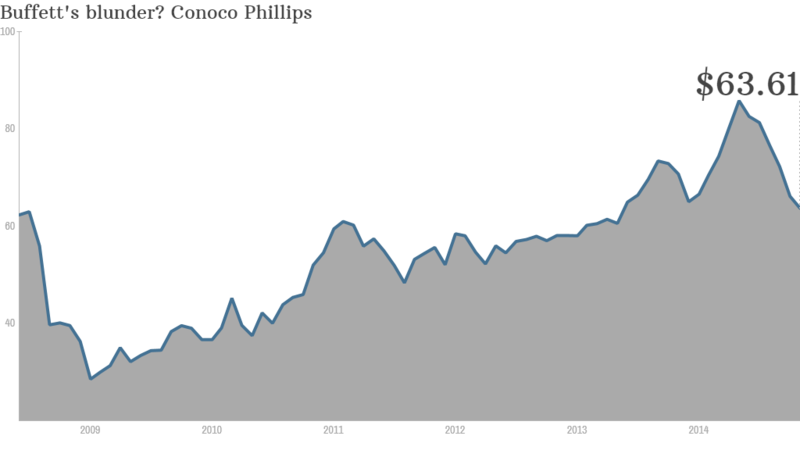 We are talking about five and a half years to recover, and at this stage, Berkshire's holding in ConocoPhillips has fallen to only 472,000 shares from nearly 85 million at the peak in 2008. In all, Buffett invested more than $7 billion in the company, and he had sold almost half of that stake at a major loss by 2010. Today's ConocoPhillips is a different company: Berkshire did get some additional value from Buffett's investment. In 2012, ConocoPhillips spun Phillips 66 (PSX) out in a tax-free spinoff, and Berkshire ended up with more than 27 million shares of the midstream and petrochemicals giant. 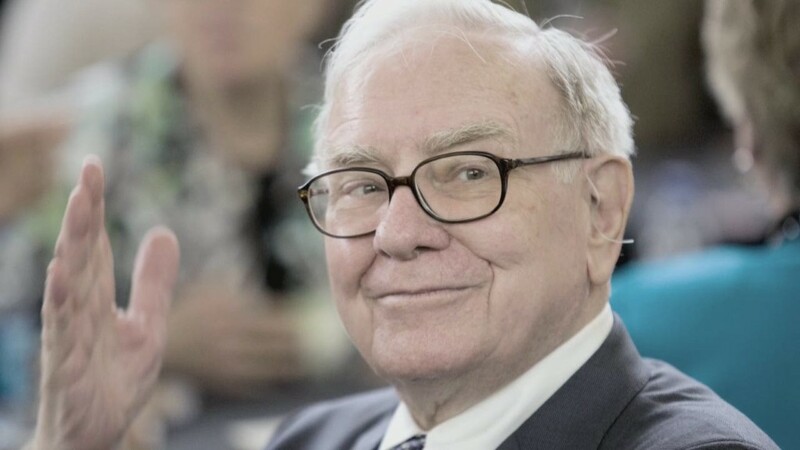 Just last year, Buffett was able to work some more of his magic with those shares, trading around $1.4 billion worth of them back to Phillips 66 in exchange for Phillips Specialty Products, which Berkshire could then pair with its own chemical business, Lubrizol. The beauty of this transaction? Because it was an asset swap, it was tax-free for Berkshire, which would have paid hefty capital gains had it sold those Phillips 66 shares on the open market. As for ConocoPhillips, Buffett invested in a fully integrated major oil company, while the spinoff turned it into an exploration and production company. Frankly, this major transition of the business is likely one of the major reasons behind Buffett's years-long process of reducing Berkshire's holdings in the company. It's no longer the company he bought. The most important lesson here? Even though the ConocoPhillips investment turned out to be a disaster for Berkshire, and I think Buffett will fully exit the investment in 2015, it's just a drop in the bucket that is the Berkshire portfolio. As of the most recent 13-F, the company held more than $107 billion in stocks, and the largest holdings are diversified across the financial, consumer goods, and tech sectors. 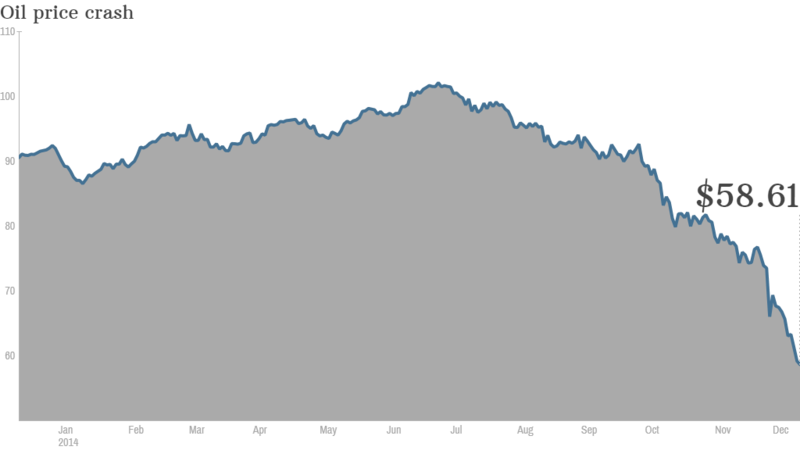 The company's largest exposure to an oil company is ExxonMobil (XOM), which is now down about 13% for the year. It's the largest of the integrated major energy companies and, by most accounts, the best-run and most conservative with its capital. ExxonMobil makes up about 3.5% of the Berkshire stock portfolio. The point? Billion-dollar mistakes sound big, but it's all about the percentages. Berkshire's portfolio is fairly concentrated, with about 83% invested in the 10 largest holdings, but it's also a portfolio that gets new money on a regular basis. Do you learn from your mistakes and those of others? Do you focus on a workable investing process or get caught up in the short-term results? Buffett didn't let a billion-dollar mistake cause him to change a process that has proved effective for decades of market-crushing returns. If you're going to follow Buffett, don't mimic his moves. Develop a long-term process that's focused on finding great companies. You'll buy your share of flubs like ConocoPhillips in 2008, but getting a 10-bagger, like American Express (AXP) has been for Berkshire, will cover up plenty of mistakes. Jason Hall has written for The Motley Fool since 2012.